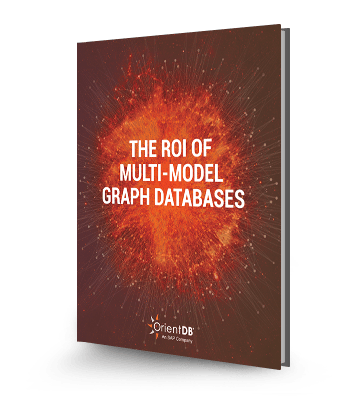 If you’re considering a multi-model graph database, it’s natural to be wondering about more than just how they work. How do they actually support your business and provide a return on your investment? How multi-model databases power organizational efficiency and effectiveness. Why scalability becomes the key issue with relational databases, and how multi-model databases solve this issue. Why multi-model databases save you money, time, and resources in the long run.